Summer is gearing up, and the great summer holidays are right around the corner. 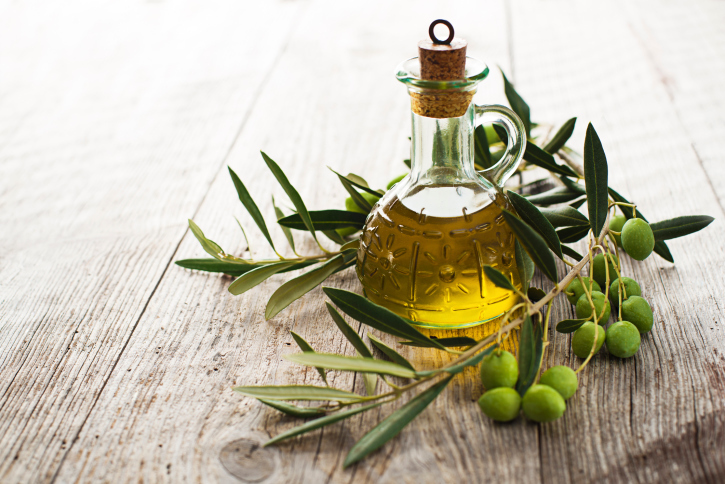 From 4th of July picnics and fireworks to Memorial Day barbeques, and every sunny day in between, a little preparation can make your home a spot for summer fun. One of the most popular pieces of outdoor party equipment is the barbeque grill. Over winter, it can accumulate a lot of dust. Propane tanks may need recharging and even the tires might need filling. If the grill wasn’t cleaned and stored properly, last summer’s leftovers may be hanging on for dear life, and be really hard to get rid of. A good oven spray can help a lot. Spray on a generous amount and let your grill sit in the sun for a few hours before attempting to scrub the food surface clean. Clutter is not only unsightly it can also be hazardous. Along with making sure toys are picked up and put away, check for branches that could have been knocked down by storms. Also check for holes or uneven areas in the grass where a guest could twist an ankle. Different holidays have themes that can be used to make your home’s yard and patio look its best. For everyday fun in the yard, situate tiki lamps in strategic spots to keep away flies and mosquitoes. Use brightly colored serving dishes, plates and napkins. You’ll find an amazing array of them at your local discount store. Parties are only as good as the people around you. Invite friends and family to make a fun home party even better. One final tip: Have plenty of games on hand for all age groups. Burglaries are a concern for many North Americans. Although some communities report more break ins than others, everyone should be aware of their home’s safety and security. Protecting yourself and your home from thieves can contribute to a better quality of life. There is much to be said about knowing your neighbors. By establishing connections with the residents around you, you’ll be better equipped to spot suspicious people. When neighbors look out for other members the community, they give thieves less opportunity to case homes unnoticed. You may consider getting your neighbors together to exchange contact information, or even form a community watch program. Thieves often gain entry to homes through an unlocked door or garage. Make sure that when you leave your home you lock up behind you. Give yourself an extra moment or two to walk through the house and make sure that everything is properly shut and locked. You may also consider reinforcing ground level windows and doors with additional safety locks. Wrought iron bars can mean better security for ground level windows out of street view, as they are popular targets for burglars and thieves. Installing a peephole on the front door works wonders for a person’s peace of mind. It’s important to know who is at your doorstep so you don’t open your door to an intruder. Burglars have been known to knock on a target’s door to see if they’re home. 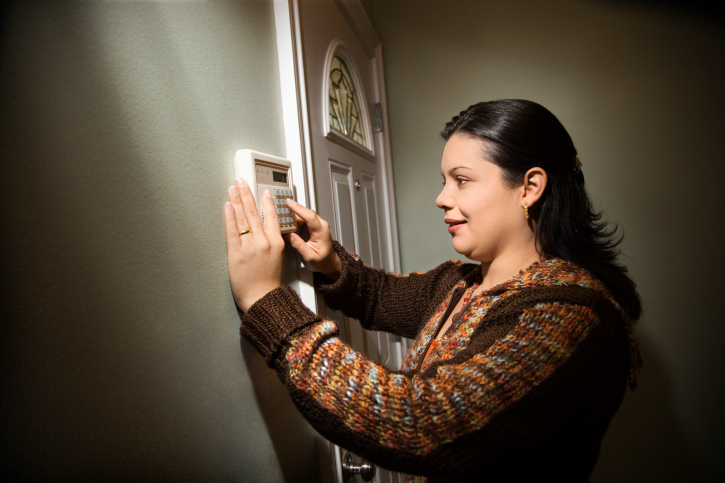 This also gives thieves important information, such as whether you have pets, deadbolts or security systems. Be wary of suspicious visitors that come knocking at your door, and write down their description in case you end up needing it later. Monitored security systems are a great way to feel good about your home security. There are many products available at a variety of different price points. These systems are easily installed by a professional, and are monitored by a security company. The monthly cost of the service will be offset by savings on your home insurance, and is well worth the protection the systems provide. If you’re planning on going out of town, keep your plans on a need to know basis. Don’t let people know you’re away on your answering machine greeting or with auto respond email. These may be suitable for the workplace, but they are not safe for your personal messaging systems. Have a neighbor gather your mail and take out your garbage to keep your home looking lived in while you’re away. You may also consider lighting and electronic timers to give the illusion that someone is home. Spare keys can save the day, but can also tempt thieves. If you have a spare key hidden, make sure it’s hidden well in the back of the house. If you do use it, don’t return it to its hiding spot right away, and change its place from time to time. A better idea may be to leave a spare key with a neighbor or with a friend. Security is an important component to a good quality of life. By taking simple steps to improve the security of your home, you can feel safe knowing that your house is protected from thieves. Call your trusted local real estate agent to learn more about home security, or to find the safest neighbourhoods in your area. Burglaries are a concern for many North Americans. Although some communities report more break-ins than others, everyone should be aware of their home’s safety and security. Protecting yourself and your home from thieves can contribute to a better quality of life. Call your trusted local real estate agent to learn more about home security, or to find the safest neighborhoods in your area. 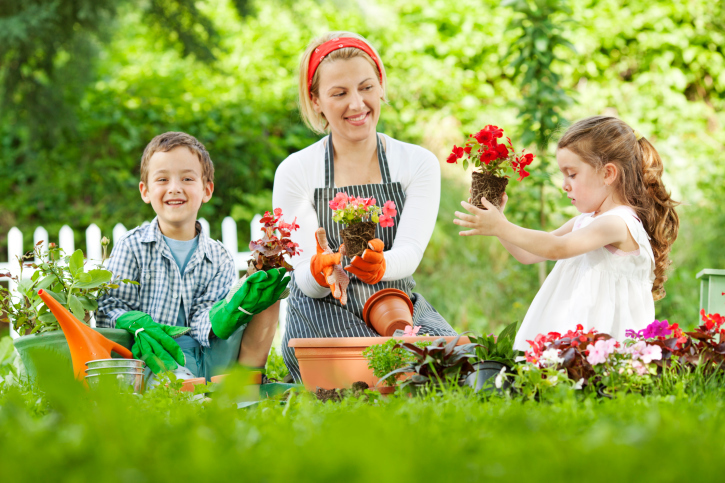 A garden is a labor of love that creates a welcoming outdoor space that your family can enjoy. Call your local real estate professional for more information on creating or finding your perfect home garden. In a very simple sense, discovering moisture or a leak on a wall or ceiling is an early sign that damage is occurring. Always inspect ceilings for particular evidence, especially around skylights and exhaust piping, as well as heating or cooling ducts. If damage was done to your roofing membrane during an installation or renovation, water can seep through. Do an inspection of your basement in order to determine if any discoloring is happening to walls or wood. 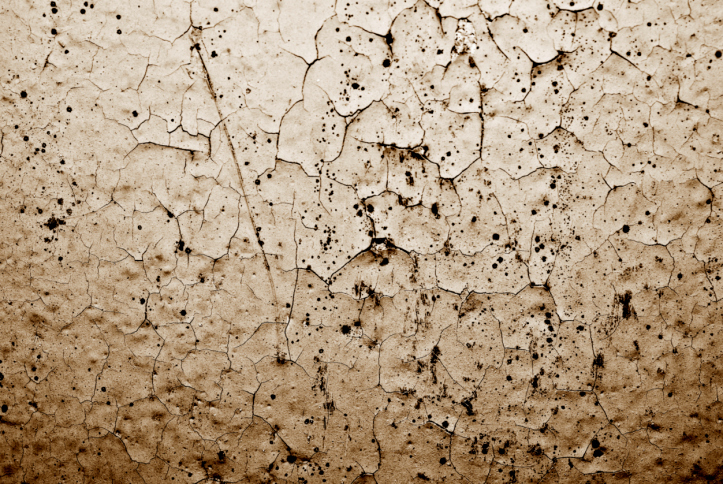 If you can smell mold or mildew, you may have a problem. However, this doesn’t mean that you’re already suffering from dry rot, just that the area is a hazard and should be sealed properly. Deal with the cause of the leak before you proceed to the repair stage.